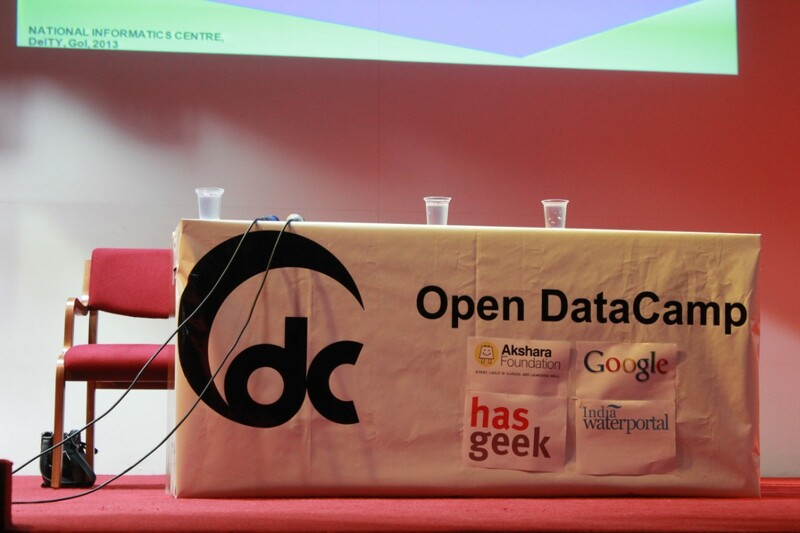 Pictures from Day 1 of OpenDataCamp 2013. There are about 400 of them taken by Meera Sankar. I have purposely not filtered any pictures. Its the complete set. You can use them as you like as long as the usage follows Creative Commons Attribution-NonCommercial-ShareAlike 3.0 Unported License. Please credit Meera Sankar.